Profila Stormshell fabric powered by 37.5™ active particle technology. 2.5 layer 37.5™ fabric for next-to-skin comfort and unbelievable breathability. Ultra-light 200 g weight [size medium]. One zipped chest pocket with internal media routing. The Boa-equipped hood is helmet compatible and easily adjusts for off-bike use. Single cord adjustment at the waist to keep weight down and trail spray out. The semi-fitted cut follows the curves of your body with room for movement. 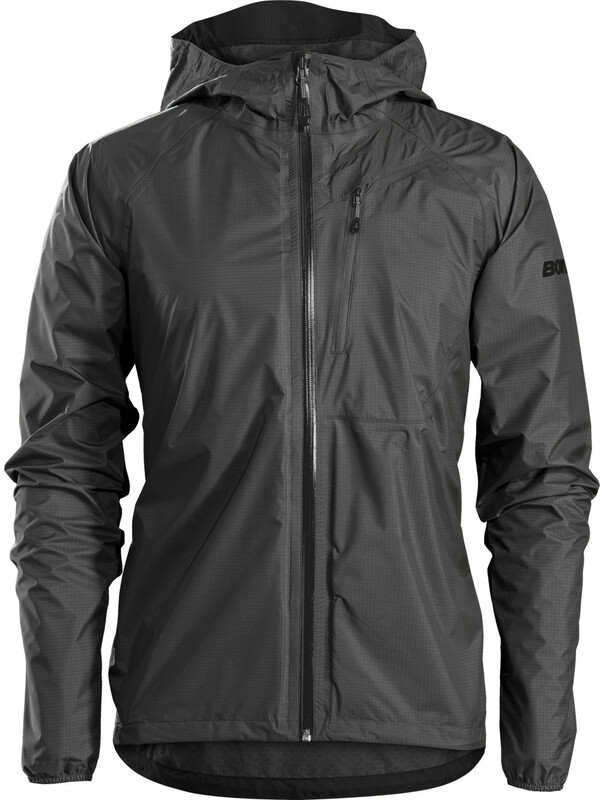 20,000 mm waterproof, 18,000 g/m²/24-hr breathability.